I recently made this homemade wreath for a bridal shower. 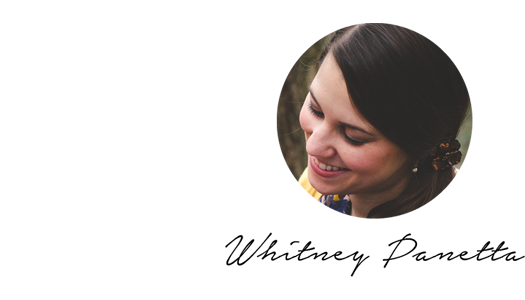 It was easy to make, especially if you want to use it indoors. 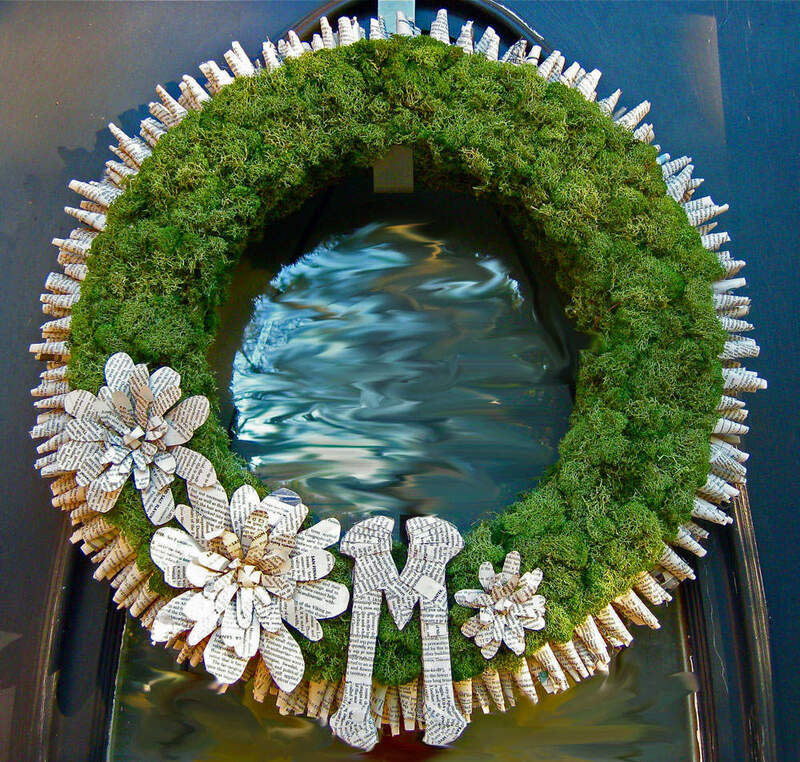 If you want to make it an outdoor wreath it is a little more time consuming… but still easy! 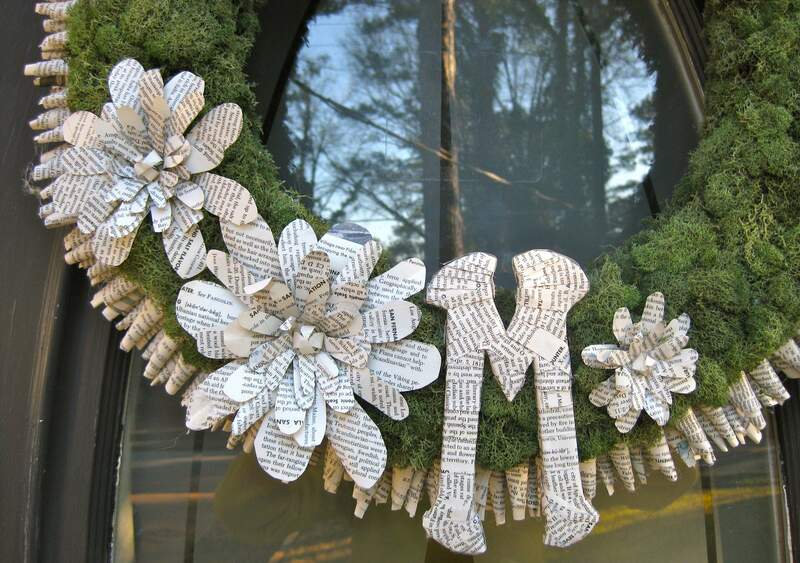 All you need is a foam wreath, pages from any book, moss, a letter form, wire, a hot glue gun, mod podge (if you want it to be water proof), a paint brush, and a wreath hanger (most of this I bought at Michael’s). 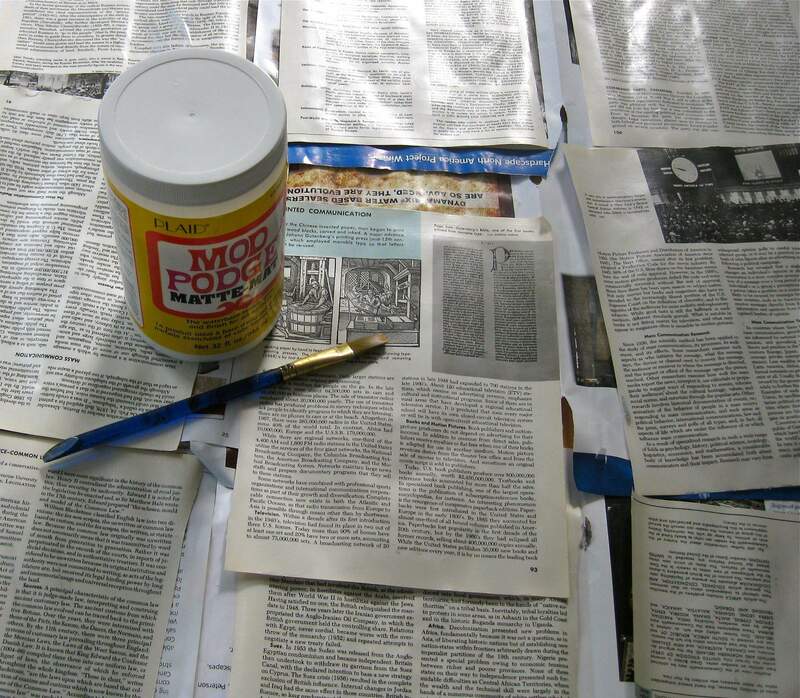 If you want to water proof the paper you need to coat the book pages back and front with mod podge. This took a little longer than I expected, but I really wanted to be able to hang it outside.Use a paint brush to coat the pages. Start the wreath by cutting the pages into 2 inch strips, rolling them into a cone shape, and hot gluing the ends to the wreath. Glue the first layer to the back, allowing about 1/2 inch to attach the paper. 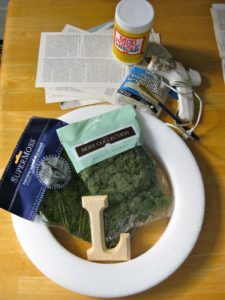 On the second layer, fold over about 1/2 inch of the bottom of the paper, apply hot glue to the folded area, then attach to the side of the foam wreath. I added four layers to the edge, until the paper cones almost reached the top. After I finished attaching the paper I started gluing the moss on top and on the inside of the foam wreath form. I then cut pages to cover the back of the wreath, even though you won’t see the back I wanted it to look nice. To create the flowers I cut out a flower shape, then another slightly smaller, and so on, until I had 5 flower shapes I could stack. I glued wire to the back so I could bend the petals. I hot glued the layers together in the center of flower, then glued it on top of the wreath. 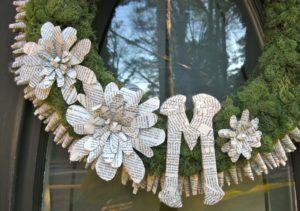 I wanted three flowers, various sizes, odd numbers are typically more appealing!I hot glued strips of paper onto the letter M so it would blend in with the rest of the wreath. 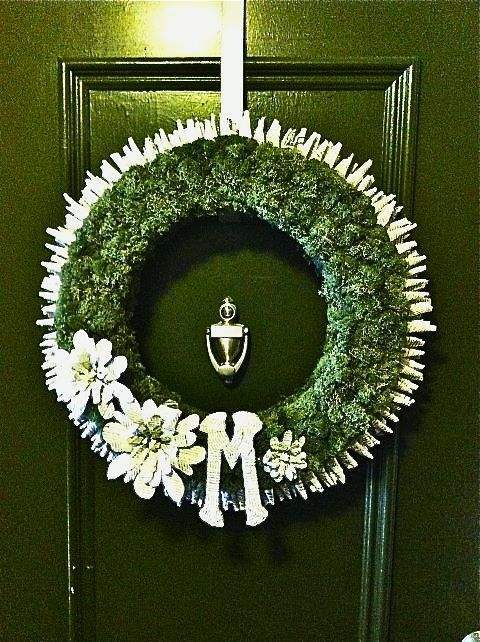 To finish it off I hung it on the wreath hanger and put it on the door! The color of the moss blended perfectly with my friend’s door. I was very happy with the result!